This month I have started to follow some picture prompts. I decided to do this to challenge myself but I also knew that I wanted to focus the prompts around the children, our family and of course food! I have been thinking about some new activities for the twins this prompt gave me an idea! 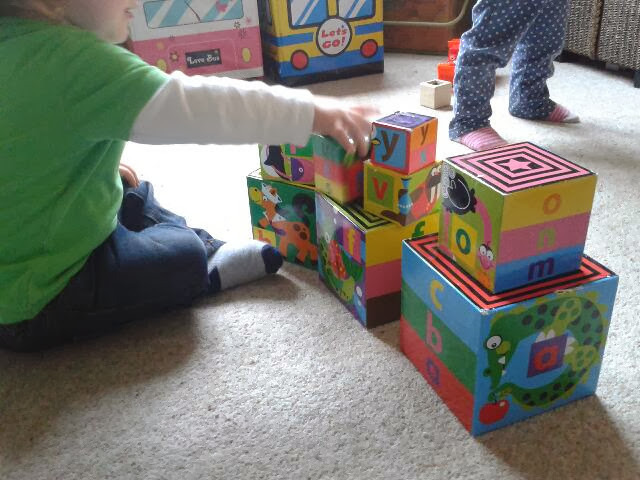 I am going to make up a colour box every week to help the twins learn and recognise colours. This week it is orange. I have found a box and have filled it with orange toys and crepe paper. Next week I will do them same but with a different colour. This box has been a hue success over the week and the twins have both been going for the box. Isabella has even been asking for the "orange box". 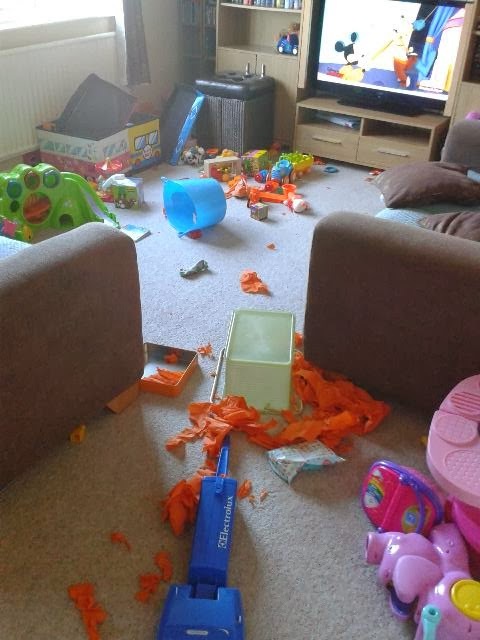 Being able to make a mess without worrying about tidying up! 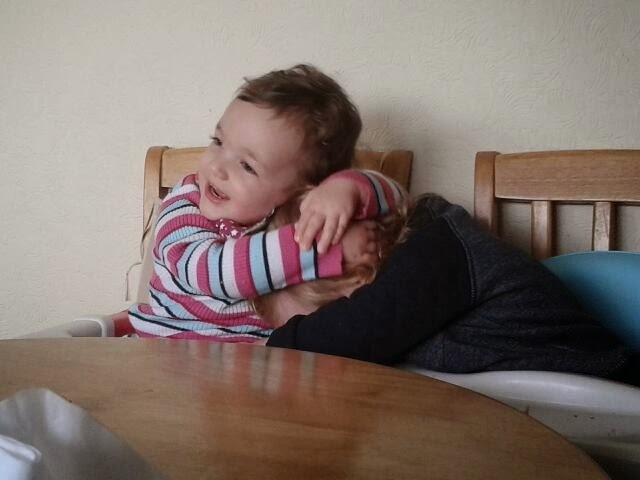 I left the twins in the room while I put the washing to dry and came back to this mess! It may be a mess but it looked like they had fun! Notice how yesterday's orange crepe paper is now shredded up! We got the twins these stacking boxes for Christmas. They love stacking them up, counting them, then knocking them down. I am amazed by how their counting has come on! 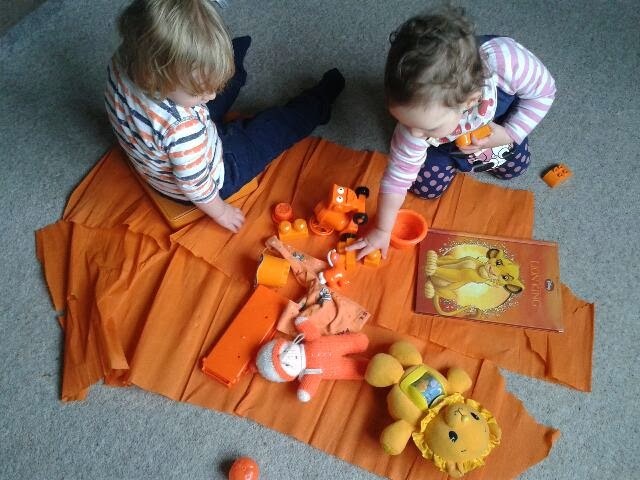 They can both confidently count to 10 and I am sure that toys like this have helped to encourage them! Who knew that utensils could be so much fun! 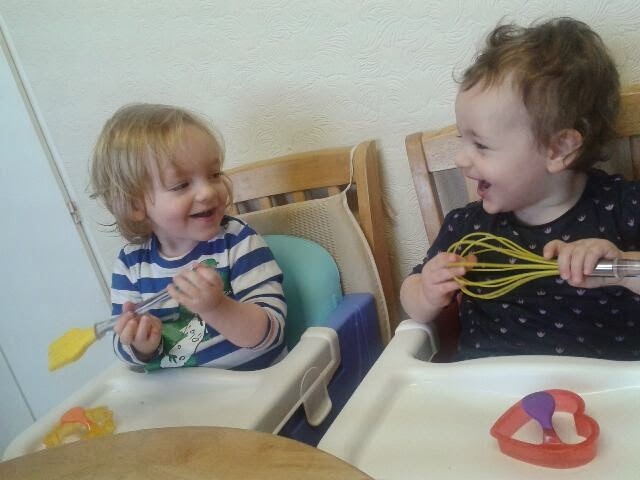 I gave the twins a whisk and a pastry brush to play with. I totally underestimated how much they would enjoy looking at them, feeling them and playing with them. It seems like all we've had recently is wind and rain. 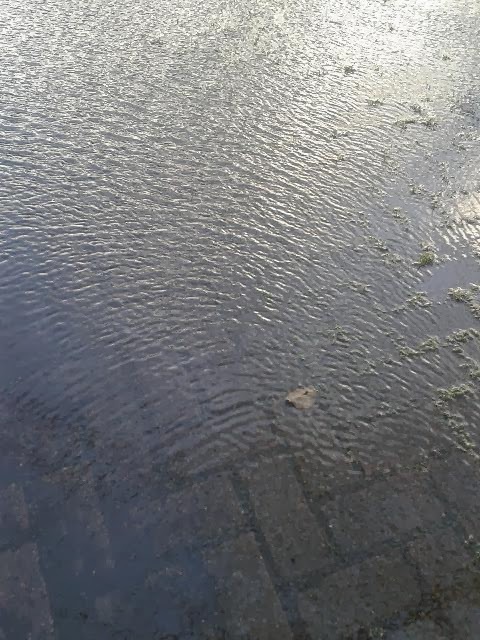 When I took my Josephs swimming this morning he loved watching the ripples that the strong wind was making in the huge puddles! My detail is detail on taste! On Friday my worst nightmare happened. My oven has decided to not heat up! Thankfully we filled out the form for the extra years warranty as it is just over a year old. Hopefully when the engineer comes on Tuesday he can fix it. On Saturday I always bake a cake or a pudding so this week it had to be a non bake dessert. 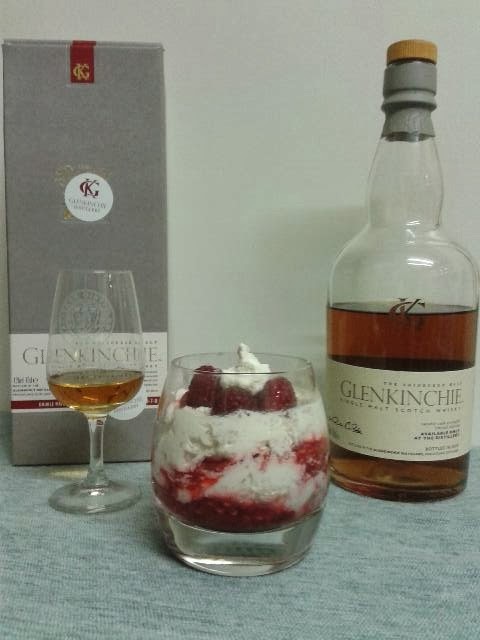 After the success of Burns Night I decided to make another Cranachan but using my own quantities! It was delicious! it is nice to have themes - i keep toying with the idea of doing the same to keep my photos a bit more interesting. Sorry to hear about the oven. Nightmare. Glad you have the warrenty. Great memories captured this week, I have followed prompts before but always end up falling off the wagon. A colour box sounds like a great idea! Eeek! Not good about the oven - but glad it's under guarantee! Yes I like the idea of the colour box as well, and how happy the 2 of them look sat in the highchairs paying with the utensils. Comes in 3's........ I hope! Pulled Pork - Great Taste Great Value!